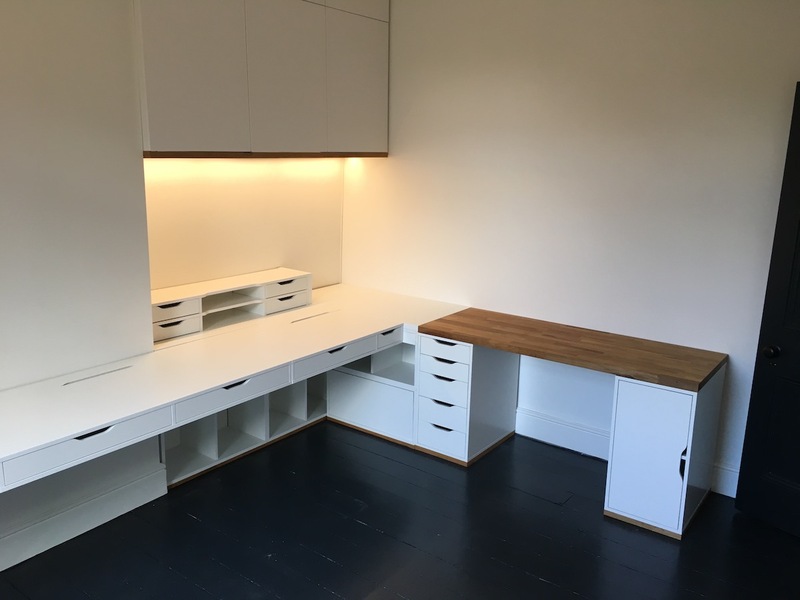 I finished the DIY fit-out of my lab/office/study late last year. A lot of planning and design was done before I started cutting into flat-pack furniture with the circular saw. I’m very pleased with the result. This is a good thing as I’ll be spending a significant portion of my life for the coming years here. The end result is pictured below and further work in progress shots are posted on Pinterest.